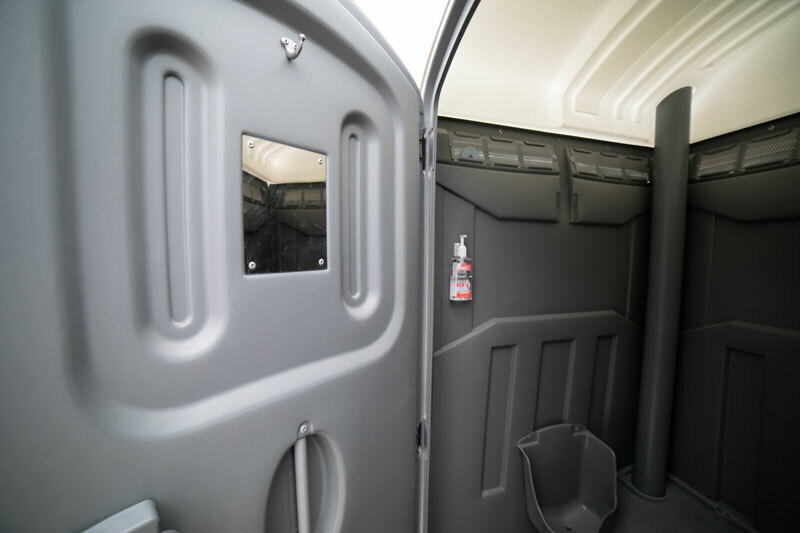 Make AYS your reliable provider for porta potties at special events, concerts, festivals and more. 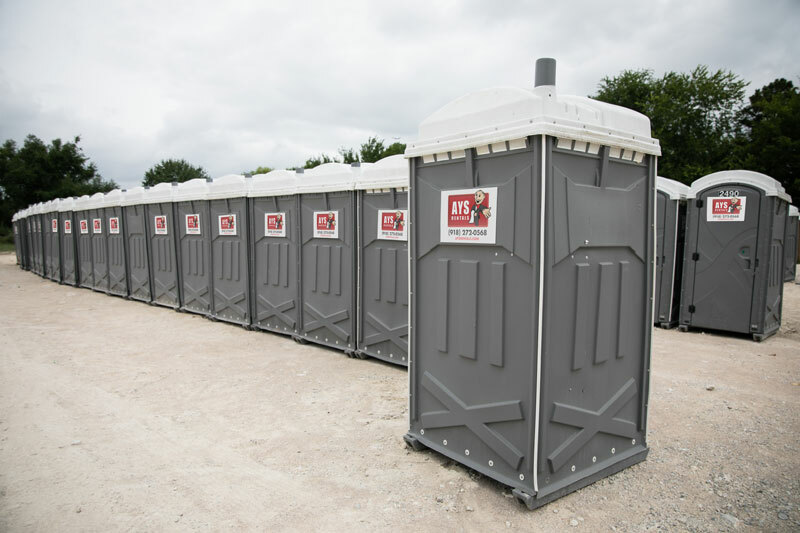 At Your Service is ready to provide sanitary and durable special event units for all of your outdoor events. 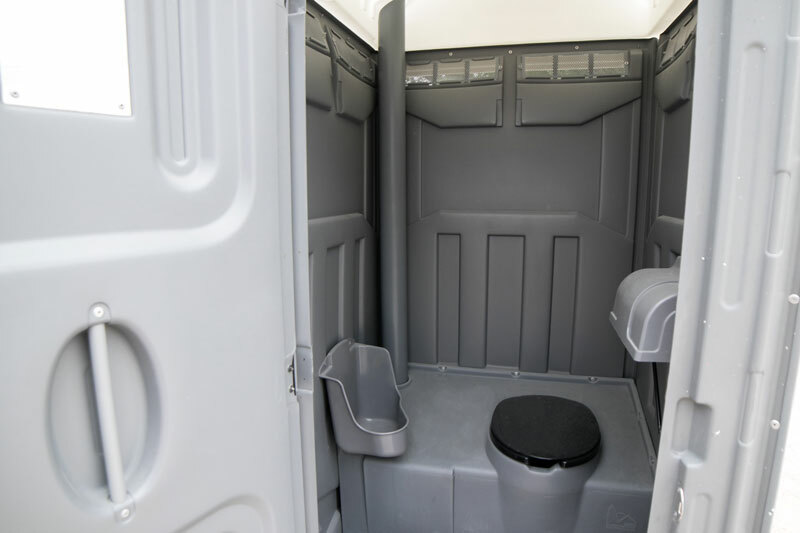 These porta potty units are exclusively used for special events and are fitted with the "bells and whistles." 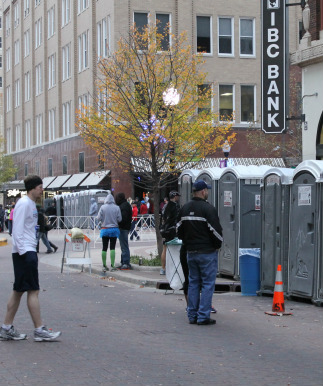 If you are looking for something more than just your run of the mill porta potty rental, look no further. 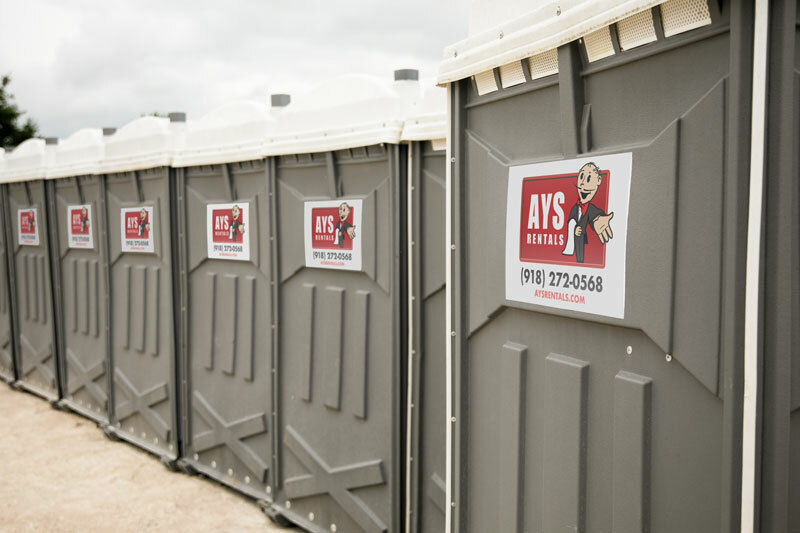 AYS rentals will go the extra mile to ensure that your porta potty rental experience runs smooth and remains sanitary at all times. Sink and Paper Towels in the Unit.